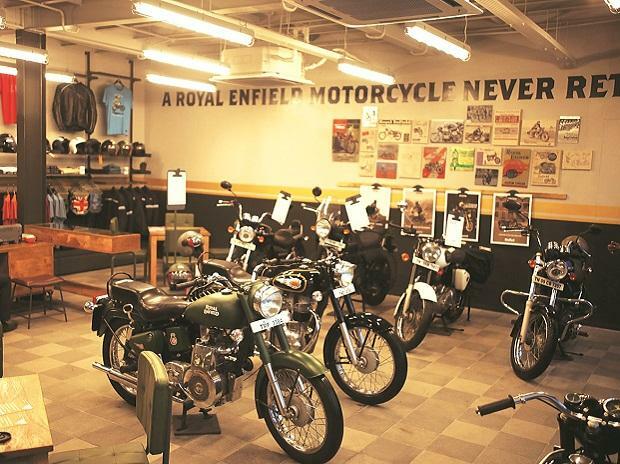 Eicher Motors on Friday said Royal Enfield would invest around Rs 800 crore to expand its capacity to meet the growing demand, developing new products and market expansion. 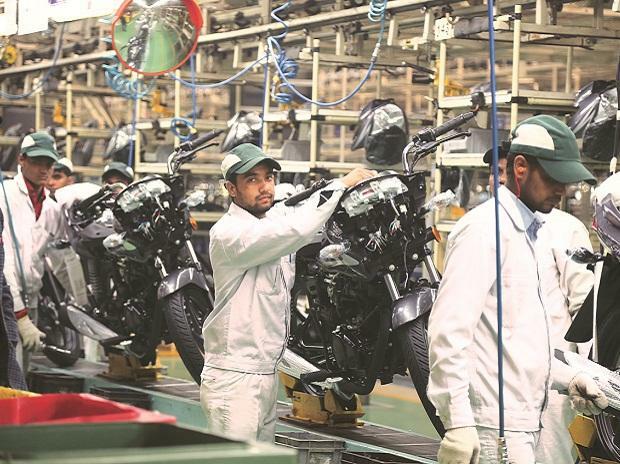 The proposed investment by Royal Enfield would be made towards the company's upcoming manufacturing facility at Vallam Vadagal near Chennai, product development, two technical centres in the UK and India and towards market expansion. The plant is expected to be operational by August 2017. With this third plant, combined capacity of Royal Enfield is expected to be 825,000 motorcycles in 2017-18. “Our immediate business outlook remains strong and Royal Enfield continues to grow consistently, competitively and profitably towards leading and expanding the mid-sized motorcycle segment globally," said Siddhartha Lal, MD & CEO, Eicher Motors. VE Commercial Vehicles (VECV) is planning to invest around Rs 450 crore in 2017-18 across all areas of its business. Meanwhile, Eicher Motors has reported a net profit of Rs 459.44 crore during the quarter ended March 31, 2017, as compared to Rs 343.10 crore, a year ago. Total income of the company rose by 24 per cent to Rs 2132.54 crore as against Rs 1728.99 crore. Reflecting the volume uptake of Royal Enfield. Analysts said margins are in line with the estimate. The company's margin was at 31 per cent during the fourth quarter as compared to 29.2 per cent, a year ago. Royal Enfield has performed exceedingly well in the fourth quarter achieving record sales and profits, said Lal. 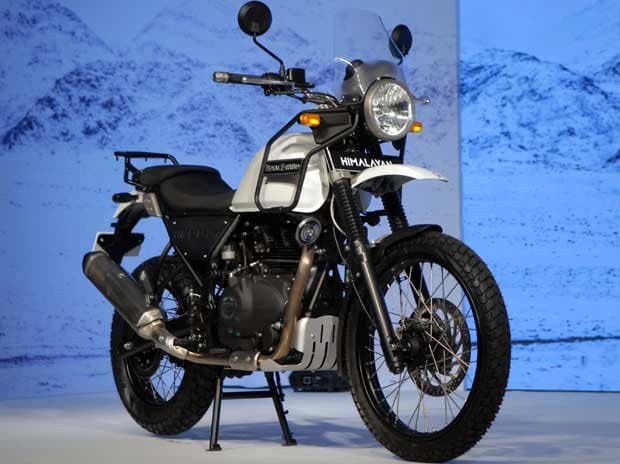 The year began with the roll-out of our new adventure touring motorcycle - the Himalayan, which was well received in the country. The company also started exporting the Himalayan to various countries. Commenting on VE Commercial Vehicles' (VECV) performance Siddhartha said that the CV industry has had a tumultuous year in 2016-17 where a number of issues like demonetisation, rising fuel costs and BS-IV transition affected the demand. Despite these challenges, VECV outpaced the industry, across all segments by recording a 12.6 per cent growth against the industry growth of four per cent and selling highest ever 58,604 units for the financial year. 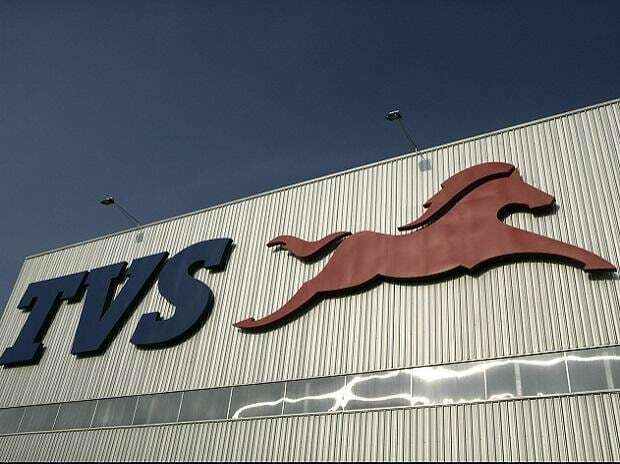 The advent of the new Goods and Service Tax GST regime will provide further impetus to sales of new range of modern Pro-Series trucks and VECV will be able to grow its market share further in the coming months, said Lal. Eicher Motors’ 50:50 joint venture with Polaris Industries, Eicher Polaris Private Ltd., through its product Multix is continuing to expand its distribution footprint, he added.